Harry Potter: Hogwarts Mystery was officially released on April 25th of 2018. 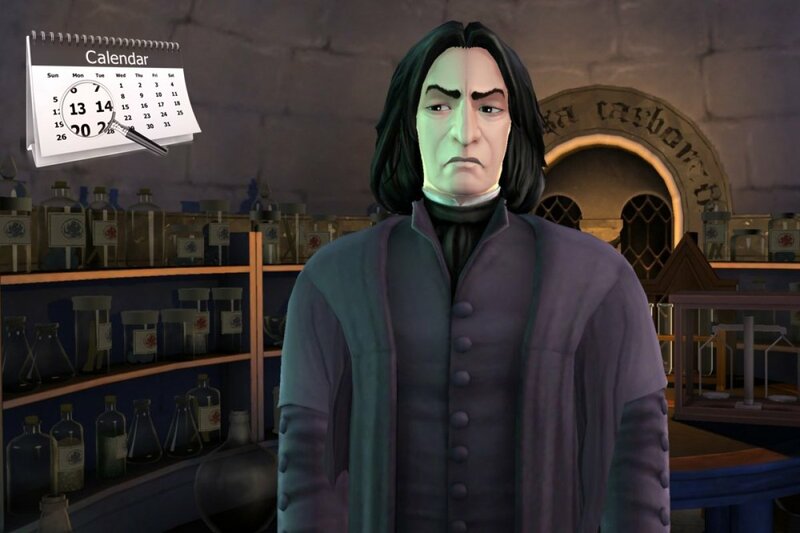 Nevertheless, Jam City opened a few months earlier the possibility for users to subscribe to the game so they could be the first to find out when it was exactly going to be published and any other updated about its development. The game has been a major hit ever since the first moment, both in its version for Android and iPhone, reaching millions of downloads that have turned it into one of the most downloaded apps on the Google Play Store due to the huge number of times that its APK file has been downloaded in such a short period. It’s not the first Harry Potter mobile game but definitely the first one in which the main character of the literary saga created by the British author J. K. Rowling doesn’t appear. This story takes place several years before the young wizard apprentice arrived at Hogwarts, therefore, the plot has nothing to do with the books or movies and is simply inspired by the saga’s universe. It’s an appealing product for fans of the series as it can help us to discover, as a spin-off, different situations that could be considered as forerunners and explanatory to what later has happened in the story written by Rowling. The game combines adventure, action, and RPG elements, and we’ll find characters of the likes of Voldemort, amongst others, as well as being able to explore Hogwarts like never before in other previous video games.